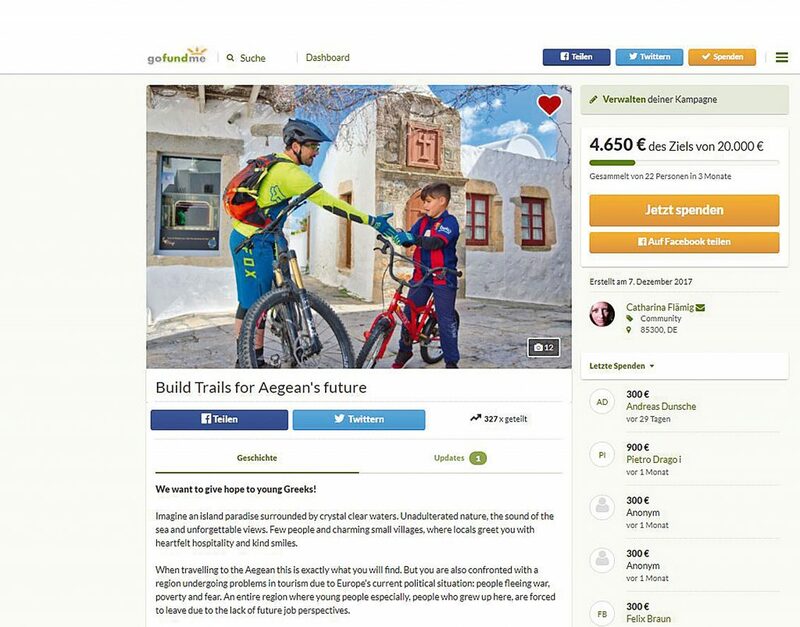 Are you as convinced as we are of the Aegean Trails vision and the promising implications which it will have on this region in the future? Do you want to be involved in making it reality through our Fundraising Campaign? We are very grateful for your support!